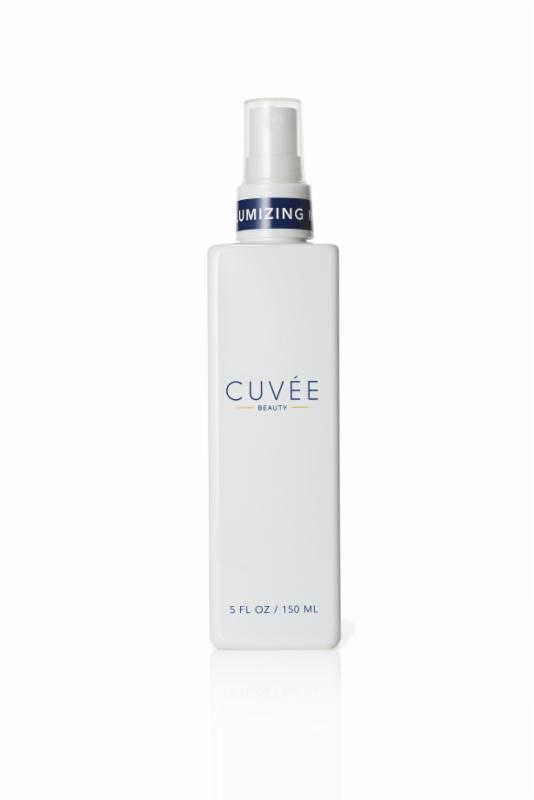 Add in texture and volume to damp hair while blow-drying using the Volumizing Mist. Create a center or slightly side part in the front section of your hair and pin the strands back into place. Before securing the pins, push up on the hair on the back of the head to create a lifted effect. Once you have a little volume, you can go ahead and secure your bobby pins.